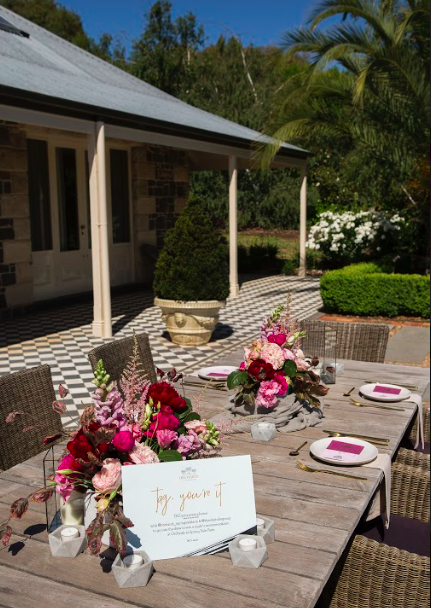 Welcome to Orchards at Spring Vale Farm — everAFTER magazine everAFTER magazine celebrates and inspires a couple’s journey from their engagement through to their wedding day and beyond including lifestyle and travel. Wedding venues, bridal, fashion and styling inspiration. everAFTER magazine celebrates and inspires a couple’s journey from their engagement through to their wedding day and beyond including lifestyle and travel. Wedding venues, bridal, fashion and styling inspiration. Sprawling gardens, a bluestone homestead and beautiful countryside views. Welcome to Orchards at Spring Vale Farm. 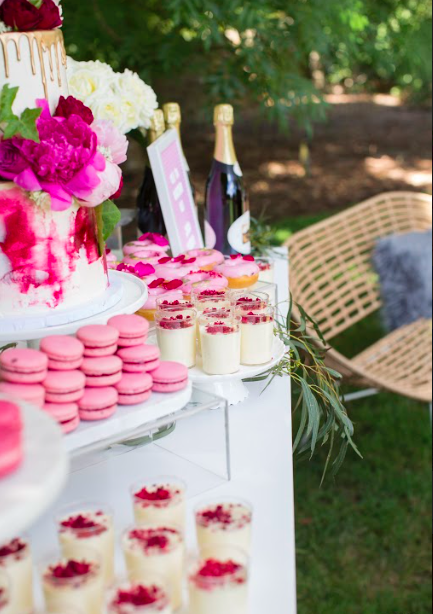 Situated just outside Ballarat, Orchards at Spring Vale Farm is now available for weddings and events. Originally established as an outstation in the 1860s for the Learmonth Brother's Estate, Spring Vale Farm provided the base for the brother's vast sheep station. In the 1990s Marilyn and Philip purchased the property and began transforming the old blue stone stables into the beautiful home it is today. As a venue Orchards at Spring Vale Farm is run by Linette and Marilyn who recently hosted a launch event to showcase all the venue has to offer as a premium wedding and event venue. The sun was shining as guests listened to live music and enjoyed champagne and brunch in the garden. Linette and Marilyn had the opportunity to meet and chat with all of their guests and were praised on how their passion and love shone through their work and care for the venue. Orchards was showcased beautifully and everAFTER is sure there are many incredible weddings yet to come at Orchards. At the gateway to the Grampians and Pyrenees wine districts, Orchards at Spring Vale Farm boasts a beautiful bluestone homestead surrounded by fabulous gardens with various garden rooms, a large spring fed dam and picturesque one thousand apple tree orchard producing award winning apple cider. The property hosts weddings, events, cider-tasting, private dining experiences, photoshoots and product launches, as well as accommodation in the 1860s homestead and little cottage.